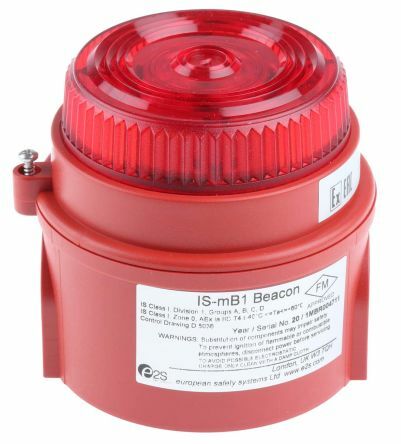 A beacon is designed to attract attention to a specific location as a warning, signal or celebration. 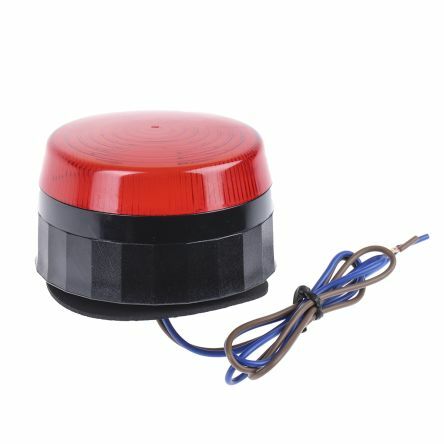 They are often powered by batteries therefore the performance/battery life needs careful consideration to suit the application as the battery life can range from 1 month to 2-3 years. 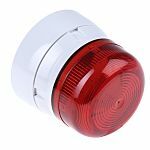 Beacons provide excellent all-round visibility in all weather conditions and on a wide range of agricultural, construction, specialist and commercial vehicles. 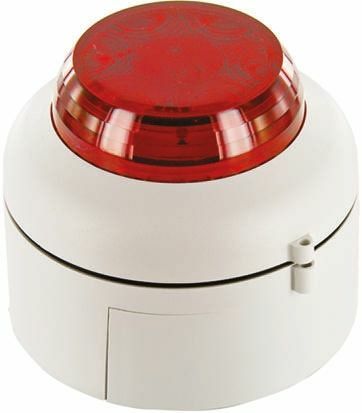 Rated for Zone 0,1 & 2, Gas group IICArray of 6 high intensity LEDsSingle or double flash @ 1Hz or 2HzInput overload and reverse current protectionOperating temperature: -40 to +60°C. 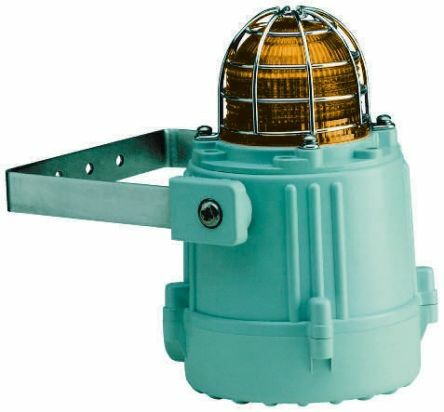 IP66/67 rated for Offshore/Marine/Harsh environmentsArray of 32 high output LEDs9 operation modes (4 rotating, 4 flashing, 1 steady)3-stage beacon (remotely selectable 2nd and 3rd stages).